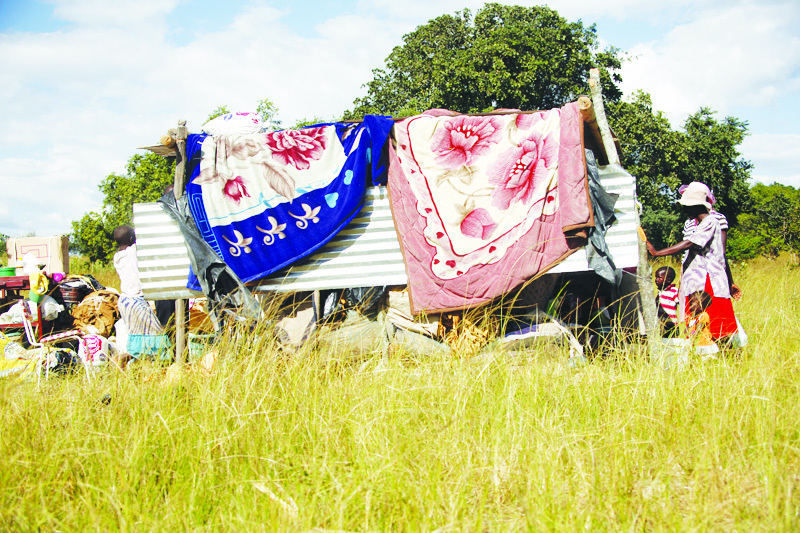 CHIREDZI – Government is set to evict over 10 000 illegal settlers in Chiredzi District, a move which will leave many families homeless as most of them left their homes at the height of the violent land reform program in 2002. 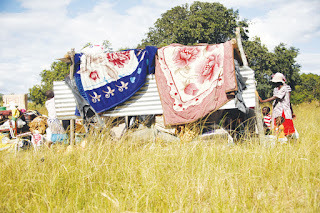 Chiredzi District Administrator Lovemore Chisema who is also the Chairperson of the District Lands Committee confirmed the development and said the evictions were supposed to start last week but delayed due to logistical challenges. He said they will evict illegal settlers from nine properties and farms near Chiredzi and Save Valley Conservancy and the operation will target those who do not have offer letters or were illegally settled by traditional leaders or any other leadership outside government. “We are going to undertake an eviction program which will target all illegal settlers in Chiredzi. We were supposed to start on Monday last week but we are facing logistical challenges especially lack of fuel for our vehicles. The program will be undertaken by various departments under the Joint Operations Command which comprises Police, army and prison as well as the District Lands Committee. “We will evict illegal settlers in Feversham, Arda Magudu, Mutirikwi Section, Wasara Wasara, Chegwite, Lavanga, Masapasi, Angus and Mukazi. The number of the illegal settlers is not certain since most of them came without our knowledge and were being illegally given land by village heads and chairpersons” said Chisema. Lavanga, Masapasi, Angus and Mukazi are properties which are situated in Save Valley Conservancy. Most of these properties are protected under bilateral agreements but they were invaded by people who were being protected by politicians. In Angus which is a Dutch property under BIPPA, Dutch ambassador to the country recently indicated to Zimbabwe that no other investors will come to the country until Government removed invaders from the farm. The move by the Dutch ambassador left the current government in a fix. Most of the farms targeted for eviction are located in Chiredzi North Constituency which gave massive votes in last year`s harmonised elections.